Ballistic Missile Defense is dataCon’s major business segment. The U.S. Navy AEGIS Excellence Award has been awarded to dataCon 4-times. We support advanced electronics specializing in high reliability mission critical applications for the defense and life sciences industries. 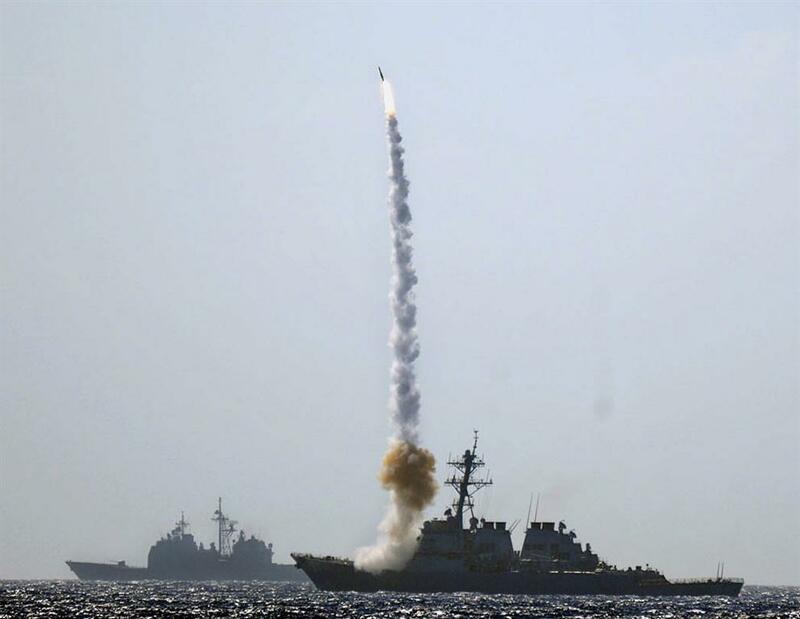 These programs are the Sea and Land Based Ballistic Missile Defense Programs based on the AEGIS surface ship platform, the PAC-3 missile, and the Virginia Class Submarine. For over 45 years, dataCon has provided external manufacturing services for both emerging and established OEM’s. Our team of dedicated personnel occupy a modern, 50,000 square foot manufacturing facility in Burlington, Massachusetts. At dataCon customer satisfaction has been enhanced by offering a distributed, competency based, full service product development model. Working from only a schematic, dataCon can design, develop, document and manufacture complex electronics and electromechanical hardware for both established and emerging market OEM’s.